After taking his sixth victory in the prestigious Ghent Six-Day on Sunday alongside Michael Mørkøv, Etixx-QuickStep’s Iljo Keisse says it would be a dream to be able to ride next year’s event alongside Sir Bradley Wiggins. Wiggins has already hinted that he will prolong his career beyond the end of the Rio Olympics in 2016, with the possibility that he’ll make his last competitive appearance at the 76th edition of the Ghent Six. The 2012 Tour de France winners’ first appearance at the event was in 1999, alongside Rob Hayles, with further appearances in 2002, 2003 and 2007, and said returning would be like “completing the circle” on his career. Keisse, who is one of the most successful riders in the history of the event with six victories, told Sporza on Sunday that he would very much like to ride with Wiggins if it is to be the swansong of his career. The Belgian also hinted that his Etixx teammate on the road, Tom Boonen, would also be interested in riding a Six-Day event before he calls time on his career. 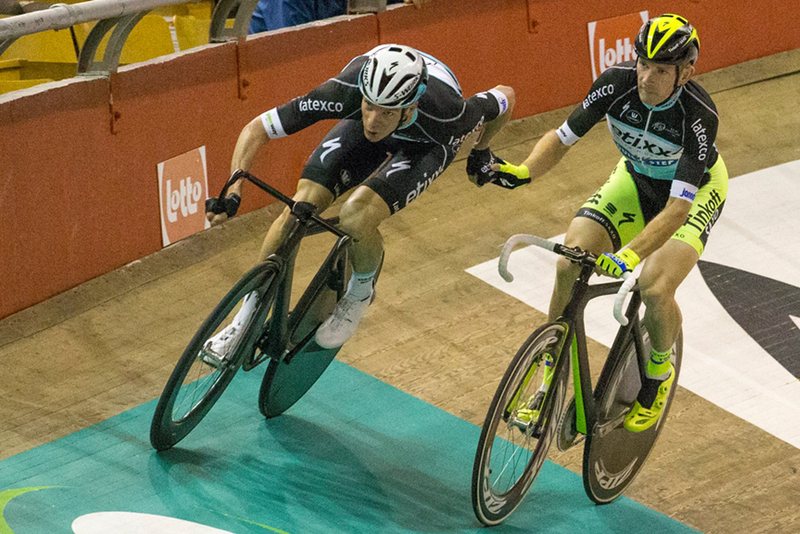 However, with the Kuipke only 166m in length, Keisse says it is more likely to be on a larger track like that at the Rotterdam Six.